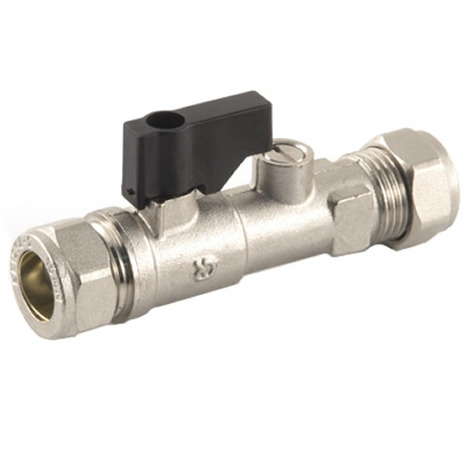 Order this valve to replace a leaky isolating valve on our oil combi boiler. Exactly as specified and delivered on time by 2nd class mail in 2 working days. 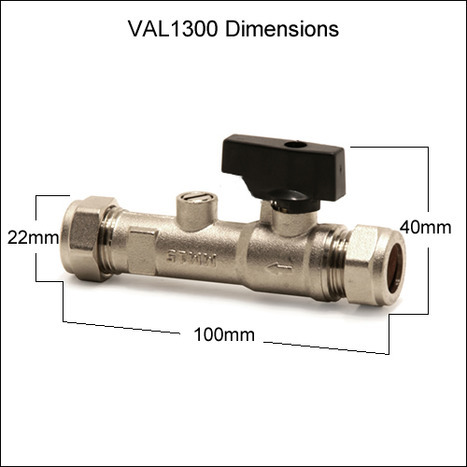 15mm Compression Double Check Valve & Isolating Valve Brass Nickel Plated.